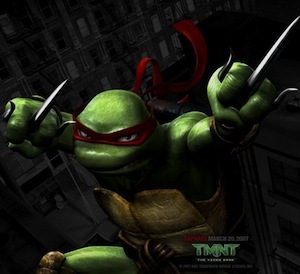 Raphael is part of the Teenage Mutant Ninja Turtles. 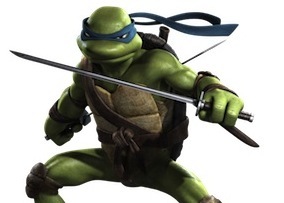 His brothers include Leonardo, Donatello and Michelangelo. 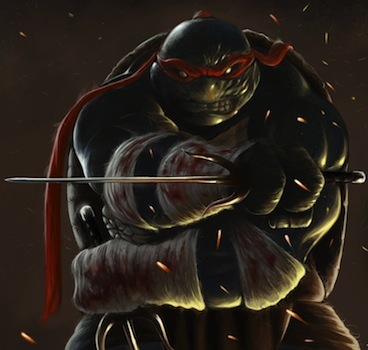 Raphael is usually depicted as being rebellious and often fighting with his older brother Leonardo. 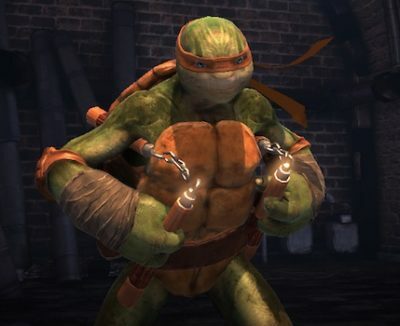 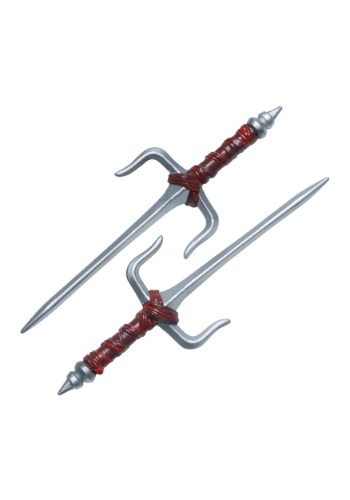 Raphael wears a red bandana over his eyes and wields twin sai as his primary weapon. 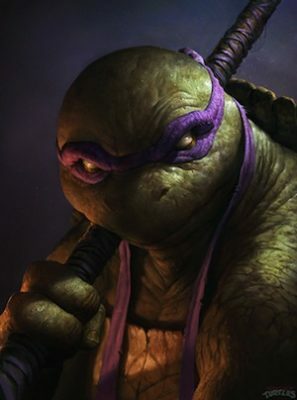 It also seems like Raphael is one of the cooler turtles because he’s in 2011 he was listed #23 on IGN’s Top 100 Comic Book Heros, a list that did not feature any of this other brothers. 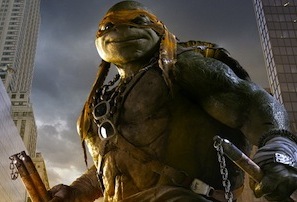 Here are some costume ideas for adults to use to dress up like Raphael. 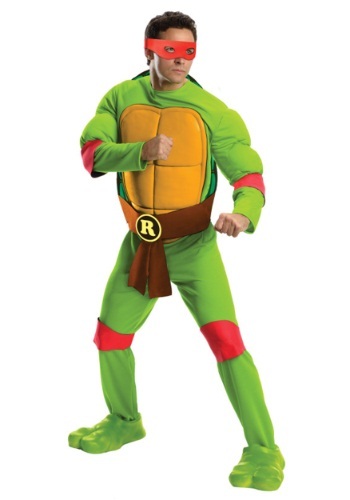 Click here for more TMNT costume ideas.